Long-term development strategy of RVC is achieving sales levels to become one of the leading companies in the field of business activities of the company, with a goal in the period 2015 – 2025 reached 100 billion sales Dong. Development of human resource management strategies. Maintain and manage operations with sustainable development objectives. Planning and implementation of knowledge management field, Innovation and Change. 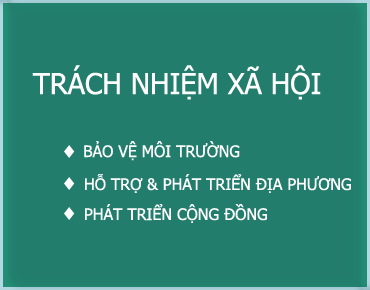 In the period 2015 – 2015 reached 100 billion VND sales. Maintain annual dividend distribution to members, with a dividend yield of at least 30% of the value of contribution. 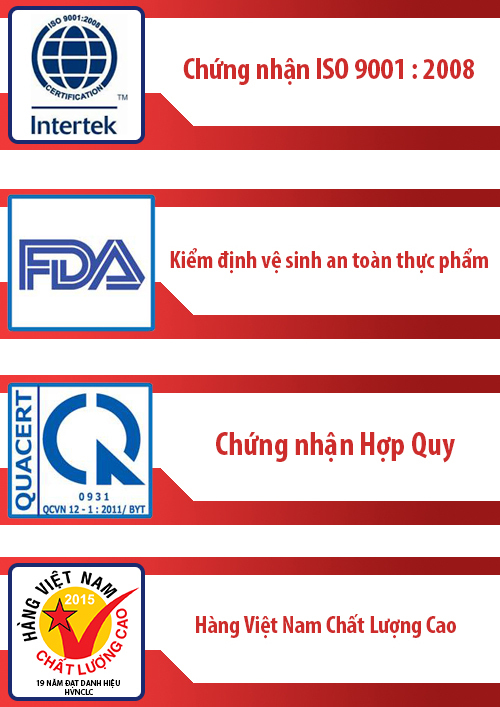 A business whose customer satisfaction for product quality, reasonable price and the best distribution system in Vietnam. 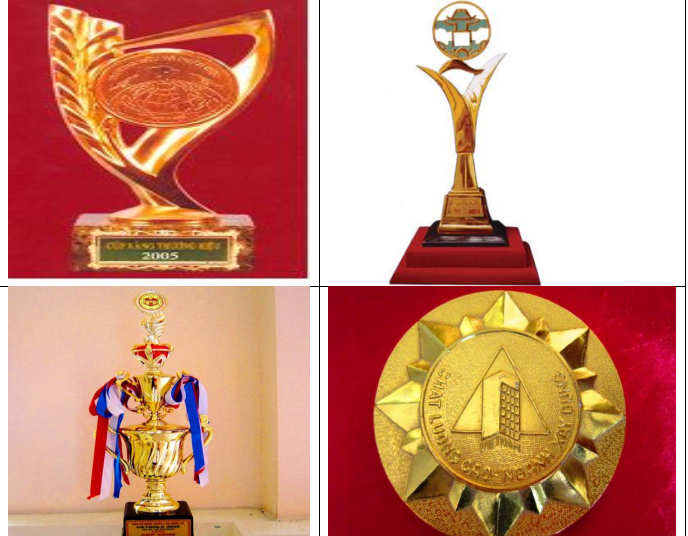 Become business structure and governance of professional recognition. Become a business environment in which employees can best promote the ability, to contribute to the overall achievement and become one of the leading enterprises that the assessor is ideal to do job.